Today we have the answer: EMC ViPR Software-Defined Storage. Using EMC ViPR, service providers and IT departments will be able to drive towards the operational model of web-scale data centers without hiring thousands of technical experts to build a custom environment. And those questions that IT has been asking itself and forced to compromise on are no longer an issue. With EMC ViPR , customers will no longer have to choose between best-of-breed storage capabilities and operational simplicity. ViPR Software-Defined Storage brings to the table vastly simplified storage automation, management and delivery while maintaining and even extending the capabilities and inherent value of existing storage investments. EMC ViPR is a lightweight software platform that abstracts existing storage arrays into a single pool of virtual storage. EMC software adapters connect to the underlying arrays, similar to how PCs and Macs use universal device drivers to connect to peripherals. This approach creates an extensible “plug and play” storage environment that can automatically discover and map to different arrays and understand their unique attributes. In the first release, ViPR supports EMC VMAX, VNX, VPLEX, RecoverPoint, Isilon, and Atmos storage, as well as third-party NetApp storage. So what’s the big difference with ViPR? It’s the “divide and conquer” approach to the Data Plane and the Control Plane. ViPR uniquely manages both storage infrastructure (in the Control Plane) and the data stored within that infrastructure (in the Data Plane). ViPR decouples the two, allowing the use of both together — or enabling customers to use only the Control Path to manage the underlying storage arrays. By only abstracting the control plane, storage management operates at the virtual layer. Storage administrators partition their storage pools into various virtual storage arrays and manage them uniquely by policy — just like a VMware vCenter administrator partitions servers into many virtual machines. As a result, ViPR centralizes all storage management tasks, yet allows applications to access file and block data directly. Block, file and object storage run on top of ViPR as virtual services that still leverage the unique capabilities of the underlying arrays. This means that for traditional file and block storage platforms ViPR stays out of the data path, managing the underlying platforms without introducing any performance overhead. In the case of ViPR Object storage, it is implemented so that objects can be accessed as objects or as files, thus removing a lot of the performance overhead traditionally associated with object storage. In addition, ViPR object storage is supported on any underlying file-based platform — extending customers’ existing investments to support growing demand for object storage in the enterprise. 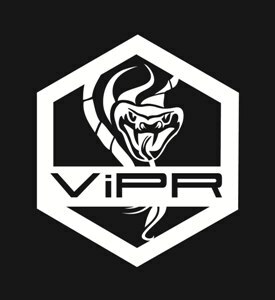 Further differentiating ViPR is its extensibility. Any customer, service provider or vendor can easily extend ViPR to support additional storage platforms and integrate with cloud stacks such as VMware and OpenStack. ViPR also enables the development of new global data services that can span arrays and support hybrid data types. The ViPR object-on-file data service stores, accesses and manipulates objects on file-based storage such as EMC VNX, EMC Isilon and NetApp without the need to rewrite existing applications. Organizations can do more with existing file-based storage and increase workflow efficiency by allowing data to be manipulated in place through different access methods. ViPR transforms existing file data into cloud data and cloud data into file data without the need to move, copy or modify the data. In order to give customers the ultimate in choice and flexibility EMC has made all core ViPR APIs open, this will help accelerate the addition of new array adapters and new data services. Open and REST-based APIs enable both enterprises and service providers to build new capabilities or leverage an open development community of third-party ISVs and solution providers to deliver new storage devices and building value-add data services. Simple. Extensible. Open. 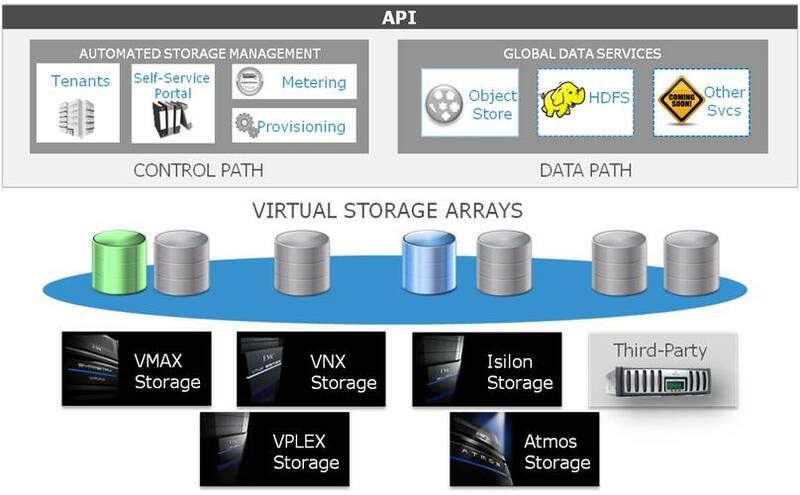 EMC ViPR is the world’s first Software-Defined Storage platform. To learn more about ViPR, visit booth #543 at EMC World.